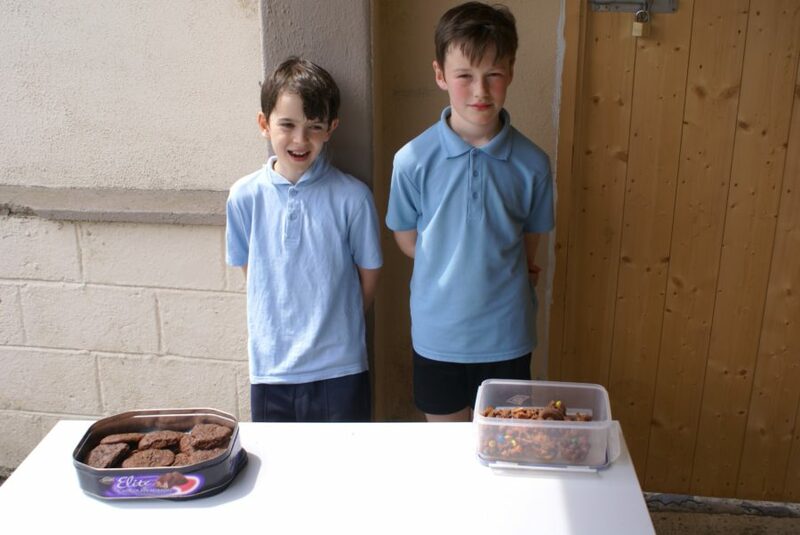 Annual Cake Sale – Great Success! 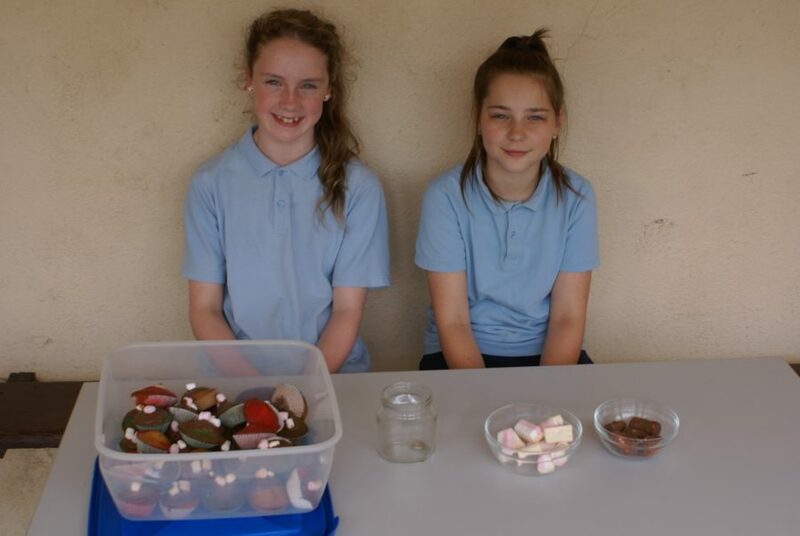 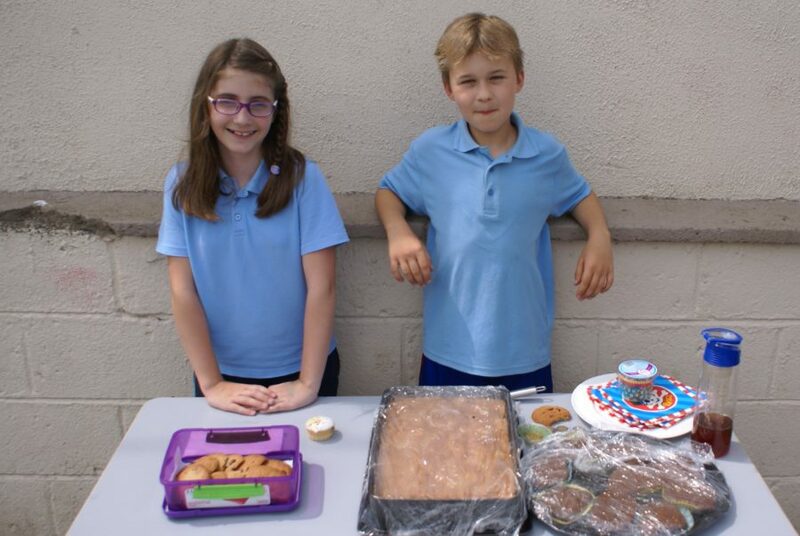 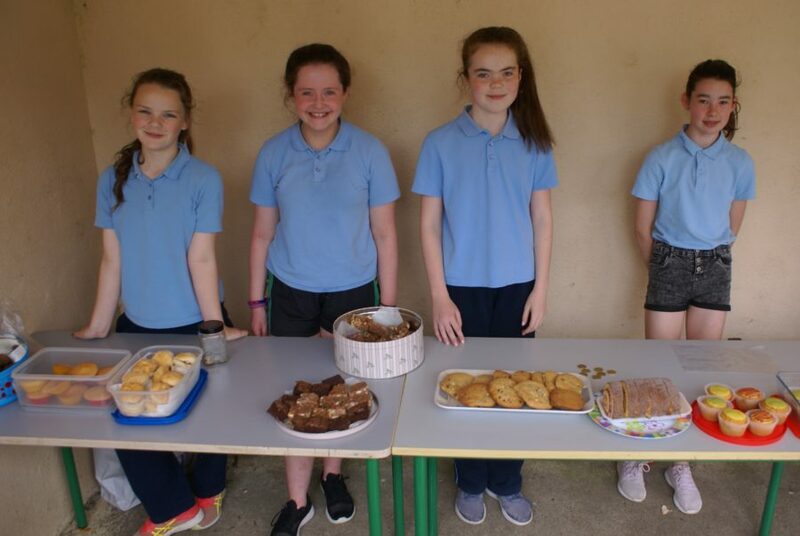 The Annual Cake Sale took place on Friday the 1st June 2018. 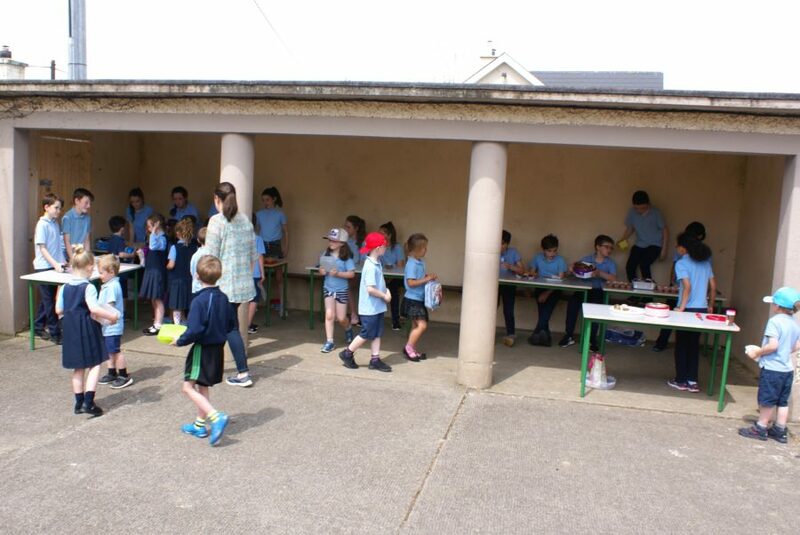 It was a great success with almost €200 raised for our chosen Charity – Sightsavers. 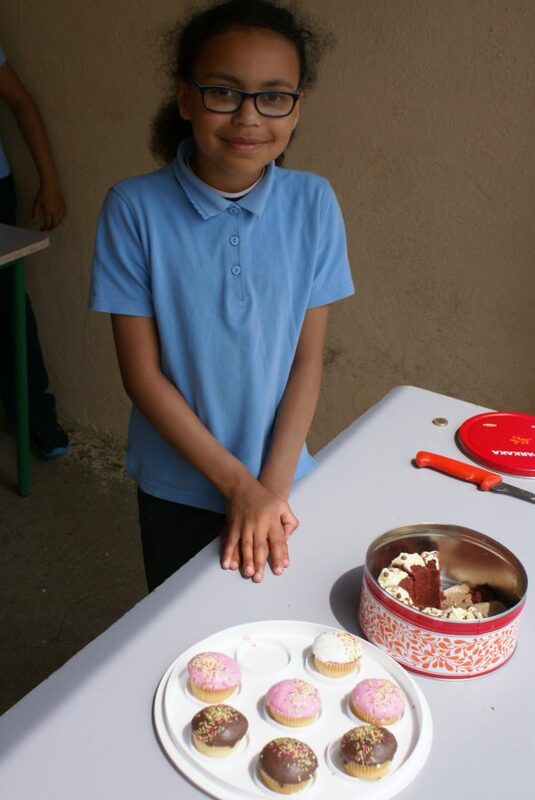 Many thanks to all who contributed. 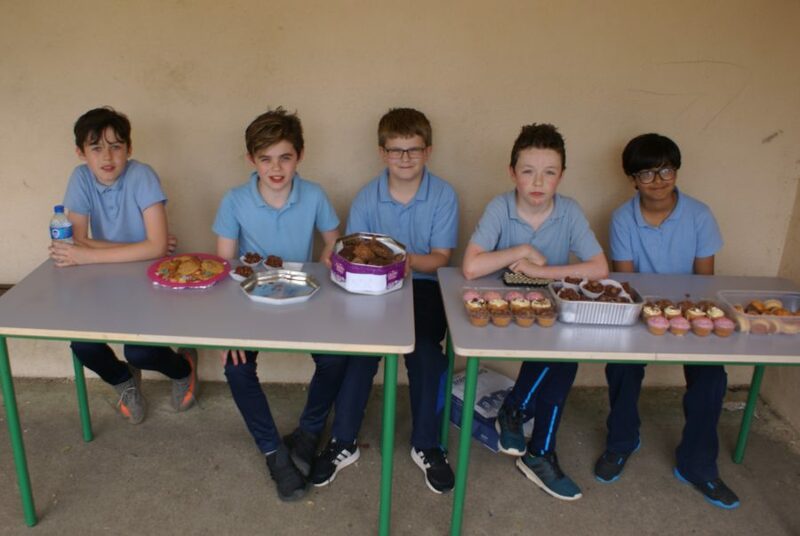 Fourth, Fifth and Sixth classes did a great job with the baking and many delicious cakes and buns were enjoyed by all.